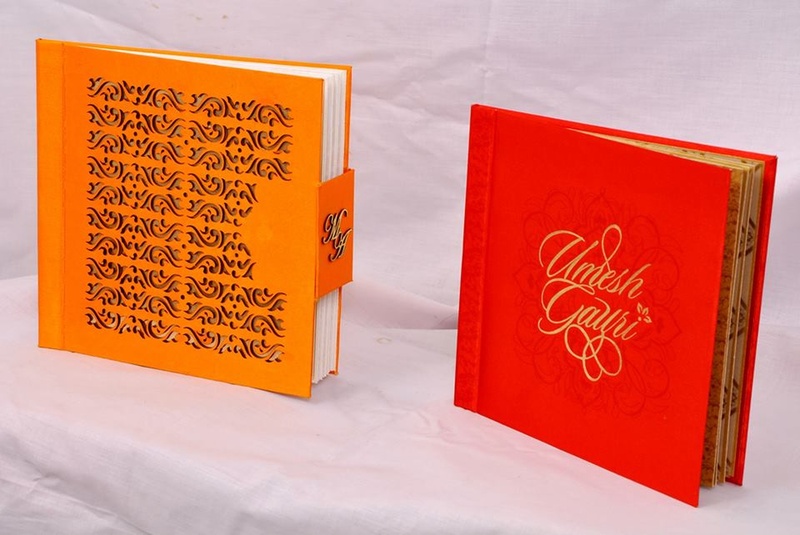 Party Invites of Pitampura, New Delhi makes innovative wedding cards for your upcoming wedding ceremony or functions. They have been in the wedding invitation card business for long and make every type of wedding invitation from traditional wedding cards to elegant invitations. Keeping themselves in pace with the changing trends, their wedding invitation ideas are far more artistic and creative than anyone. 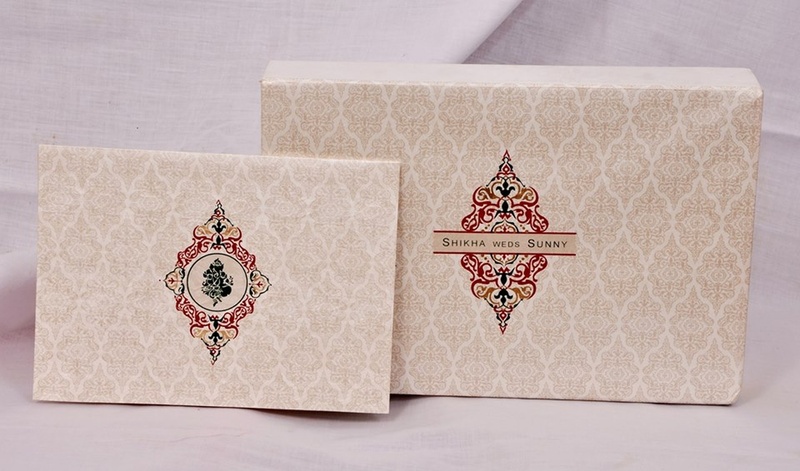 With Party Invites, you can customize your wedding cards and choose exquisite wedding boxes for gifting purposes. North Square Mall, 303, B8 GDITL Tower, Netaji Subhash Place, Abdul Hameed Marg, Pitampura, New Delhi, Delhi- 110034, India. Party Invites is a invitation card based out of Delhi . Party Invites's telephone number is 76-66-77-88-99, Party Invites website address is http://partyinvites.in/index.html, Facebook page is Party Invites and address is North Square Mall, 303, B8 GDITL Tower, Netaji Subhash Place, Abdul Hameed Marg, Pitampura, New Delhi, Delhi- 110034, India..
Party Invites is mainly known for Wedding Invitation Cards, Wedding Cards, Designer Wedding Cards, Marriage Cards.. 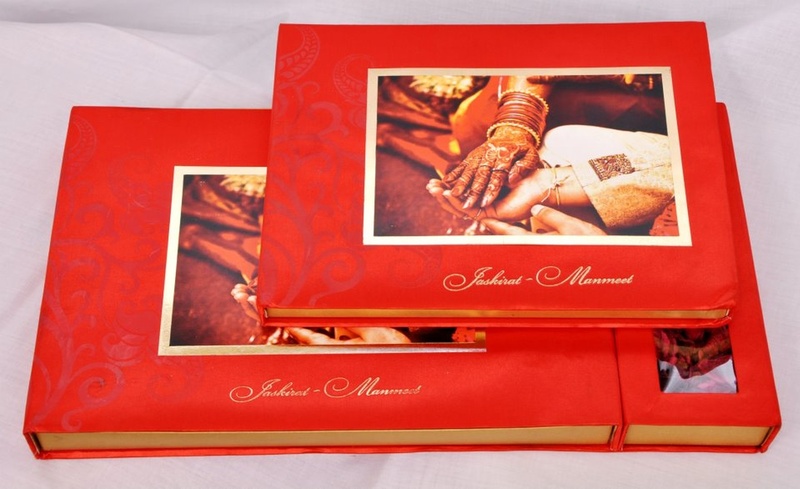 In terms of pricing Party Invites offers various packages starting at Rs 30000/-. There are 1 albums here at Weddingz -- suggest you have a look. Call weddingz.in to book Party Invites at guaranteed prices and with peace of mind.